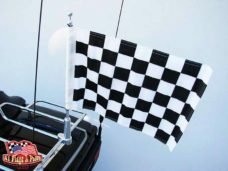 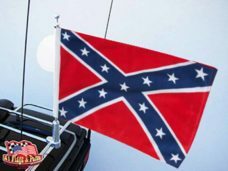 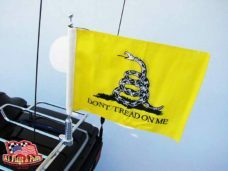 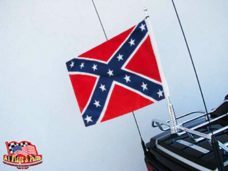 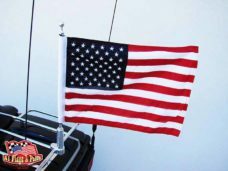 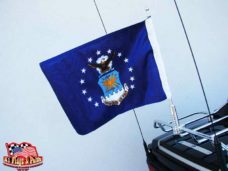 Billet Aluminum Motorcycle Flagpole with POW MIA Flag 12″ x 15″ printed on both sides! 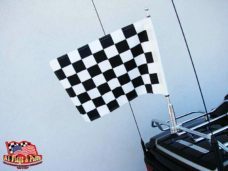 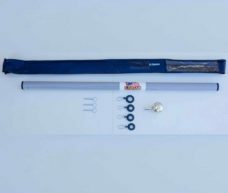 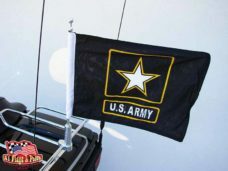 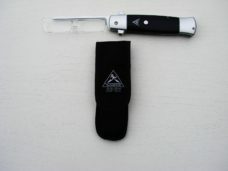 Motorcycle Flagpole with POW MIA Flag for your bike! 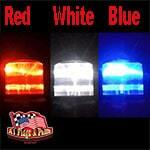 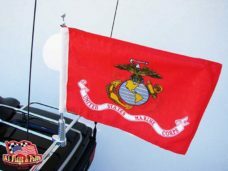 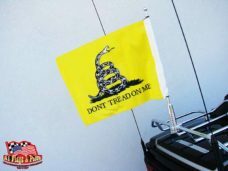 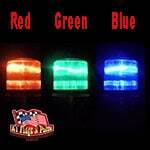 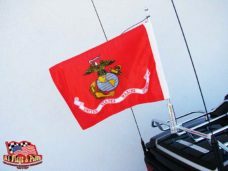 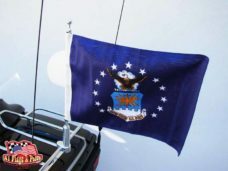 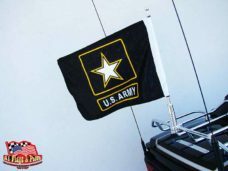 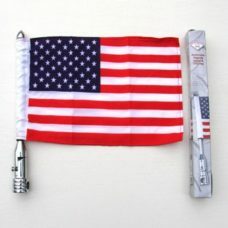 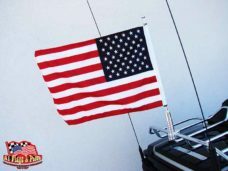 In honor and in recognition of all our MIA’s and POW’s fly this flag on our best selling motorcycle flagpole. 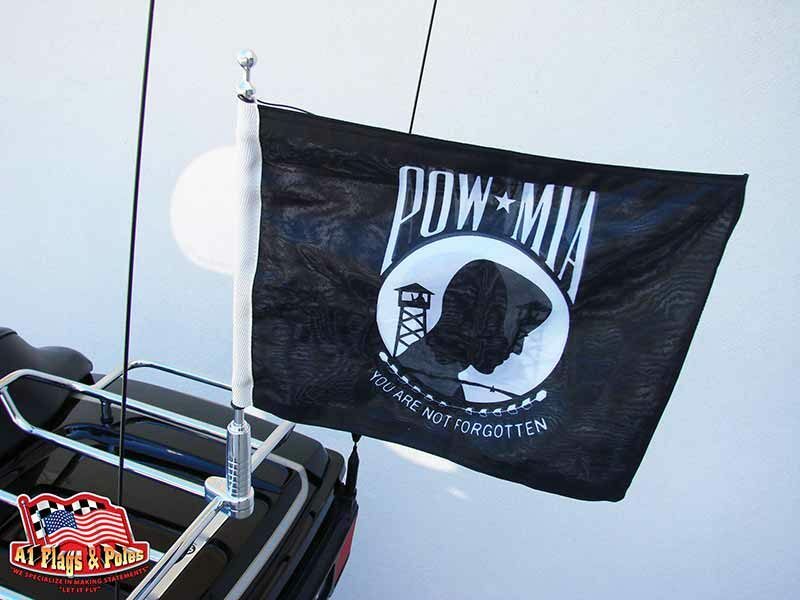 On August 10, 1990 the 101st Congress passed US Public Law 101-355, which recognized the prisoner of war/missing in action flag also known as the POW MIA flag. Concerned citizens designed this flag in honor of United State military personnel taken as prisoners of war or listed as missing in action.